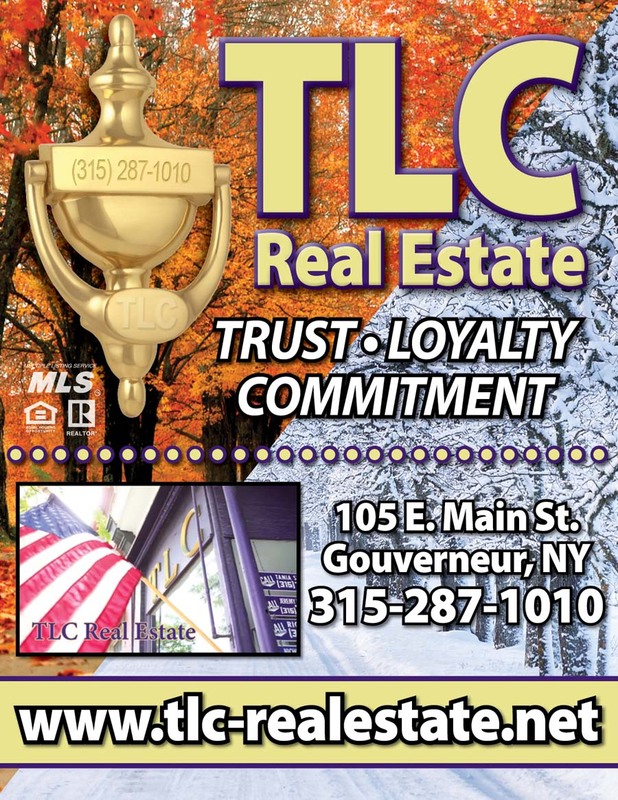 About Us | TLC Real Estate ~ Buying or Selling We Are There! We have been involved with the buying and selling of homes in Carthage and Gouverneur and adjacent areas for over 9 years. Since inception, we have been an important part of the local communities and we will continue to serve all of the area's real estate needs for years to come. With full time agents in the offices working under an experienced licensed brokers, all of our staff members are high caliber professionals with extensive experience and knowledge about our local real estate market. Our agents come from diverse backgrounds but all are dedicated to providing the highest quality service to our clients. Meet Our Agents! In addition to our agents and brokers, we also have Property Managers, that work tirelessly to accommodate all of your housing needs.